A 4-year-old boy was airlifted to a Seattle hospital after being attacked by his family’s bulldog in Lacey Wednesday morning. According to KOMO, police received reports of a dog attacking a young boy on Trailblazer Street SE in Lacey just after 11:15 a.m. Wednesday. Thurston County Sheriff’s Lt. Cliff Ziesemer says officers responded to the home and found the boy with severe wounds to his face. The boy’s mother reportedly attempted to protect her child and was also bitten by the dog on the hand. The boy was initially taken to St. Peter Hospital in Olympia, where staff determined his injuries were so severe that he needed to be airlifted to Harborview. Hospital officials said the boy was considered to be in stable condition and that his injuries were not believed to be life-threatening. After interviewing witnesses, police determined that the boy was outside while his mother was attempting to put a harness on the dog to take it outside. 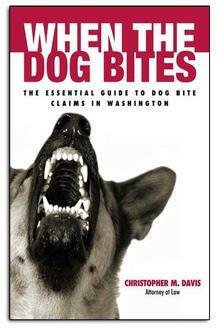 The boy came back into the entryway of the house and put his hand in front of the dog’s face, and the dog attacked. Ziesemer also told reporters that the boy will likely have to undergo several reconstructive surgeries to repair the damage that was done to his face in the attack. The boy’s mother told Animal Services that they had just adopted the dog within the last few weeks after finding an ad on Craigslist, and that they believe the dog is between 1 and 2 years old. 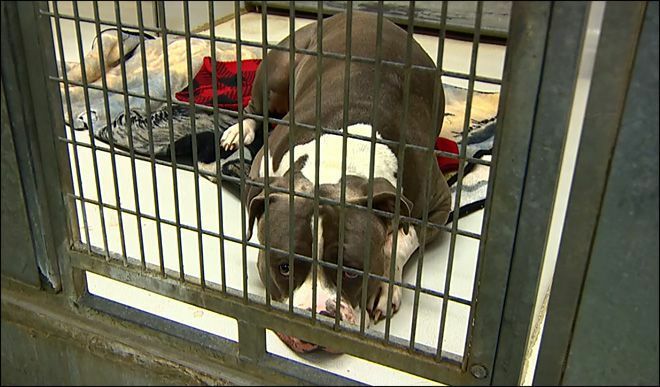 According to KOMO, Animal Services is working to contact the dog’s previous owner to determine if there is any history of aggressive behavior. If the previous owner knew or had reason to believe that the dog had previously attacked someone and was dangerous to people, Ziesemer says they could face charges relating to the attack on the boy. This could also have an impact on the family’s ability to pursue a personal injury claim, as the previous owners could potentially be held liable for the boy’s injuries. If you've been injured in a dog bite or animal attack, contact the award-winning personal injury lawyers at Davis Law Group in Seattle to request a free legal consultation.